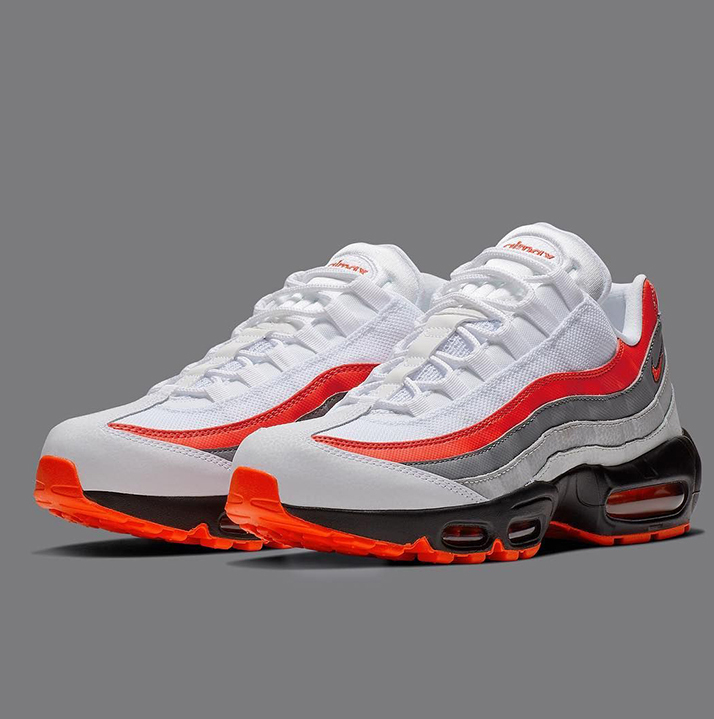 Its fabled “Comet” color scheme was replicated on the modernized Vapormax 95, and now the Swoosh is set to remix the Crimson-colored offering with the AM 95 Essential. 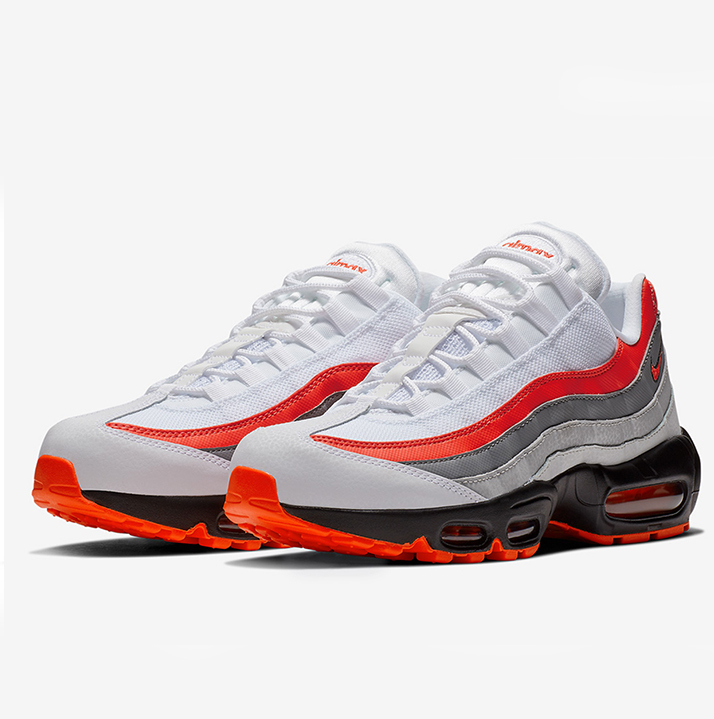 Combining with Pure Platinum and Black, this new version of the 95 equips a bold, Bright Crimson detailing on its outsole to offset the dark black hue that adorns the entirety of its midsole. A stark white throat and toecap allow for the striking red hue to garner most of this familiar selection’s attention. Tikai pieteicies klienti, kurš iegādājies šo produktu, var atstāt atsauksmi. Designed to stretch with your foot, the Nike Air Huarache Women’s Shoe has remained a sneaker staple since its 1991 debut, when it changed the face of running footwear forever. Designed by Tinker Hatfield and released in 1991, the Nike Air Huarache shook up the running world. The lining of the shoe was created to act as an exoskeleton for the athlete, molding to the shape of the foot and ankle. The shoe was such a hit that it soon found its way to basketball courts and subsequently the streets, where it earned its status as an icon. 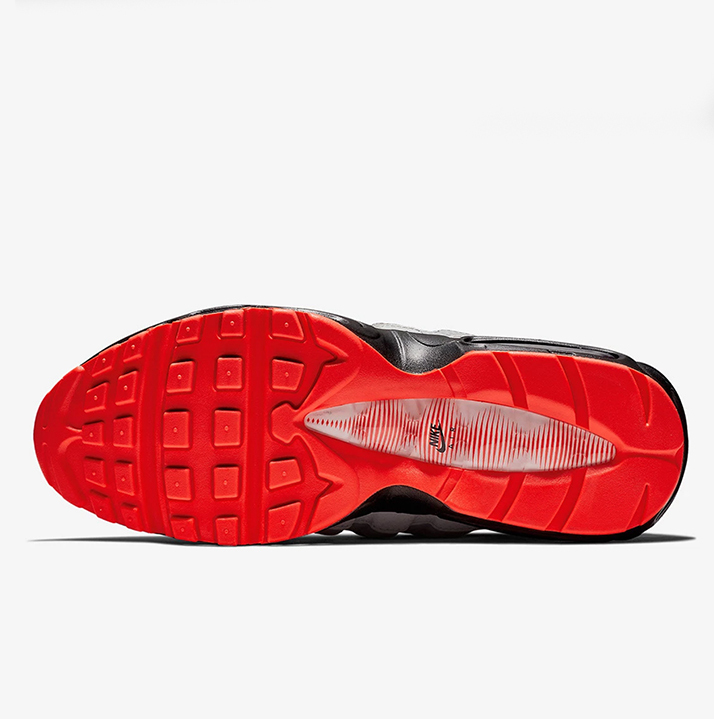 The Nike Air Max 90 Premium Men’s Shoe provides pure comfort with the large-volume Air-Sole heel unit that made the original famous. 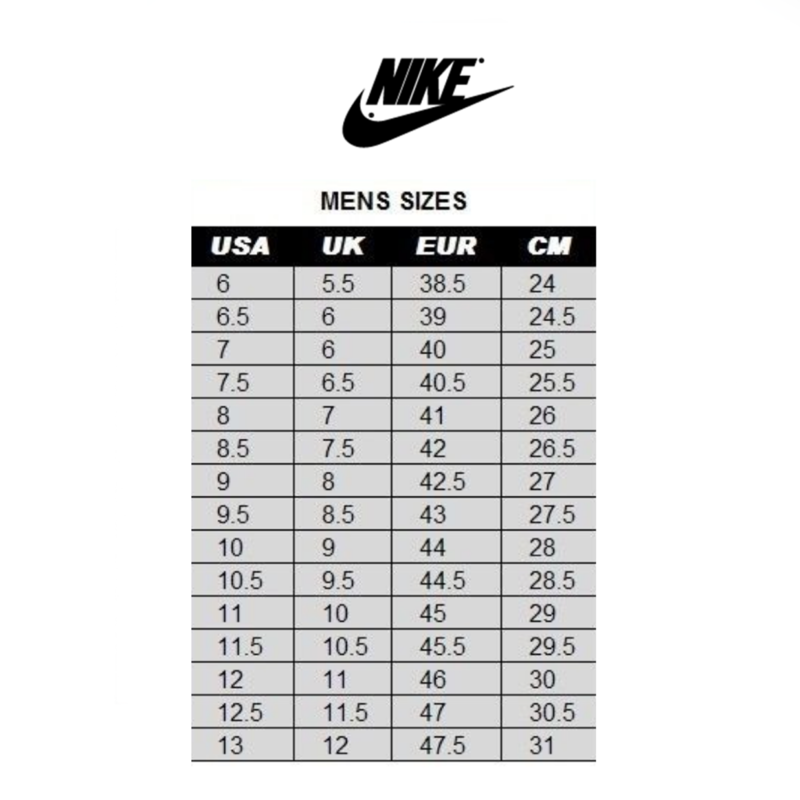 Nike’s revolutionary Air-Sole unit made its way into Nike footwear in the late ’70s. In 1987, the Nike Air Max 1 debuted with visible air in its heel, allowing fans more than just the feel of Air-Sole comfort—suddenly they could see it. 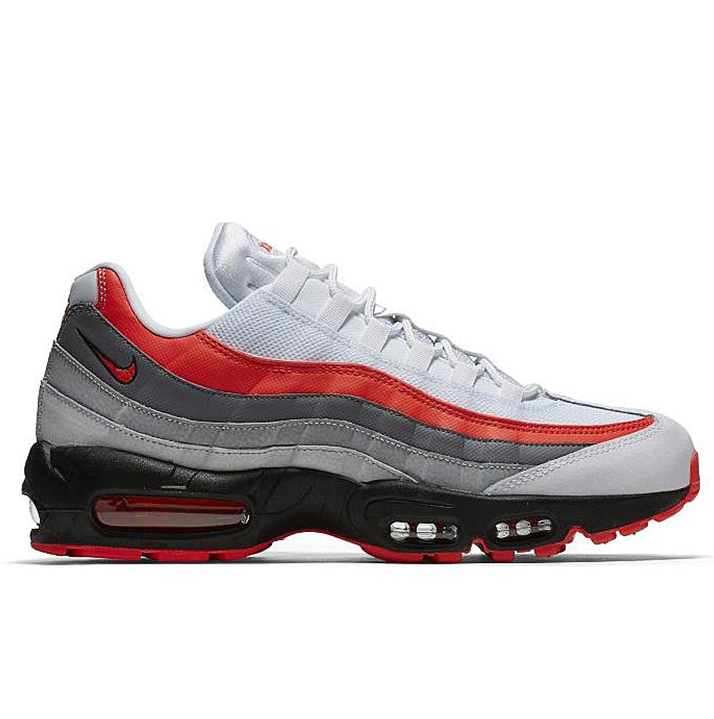 Since then, next-generation Nike Air Max shoes have become a hit with athletes and collectors by offering striking colour combinations and reliable, lightweight cushioning.